Are you planning for PMI ACP? 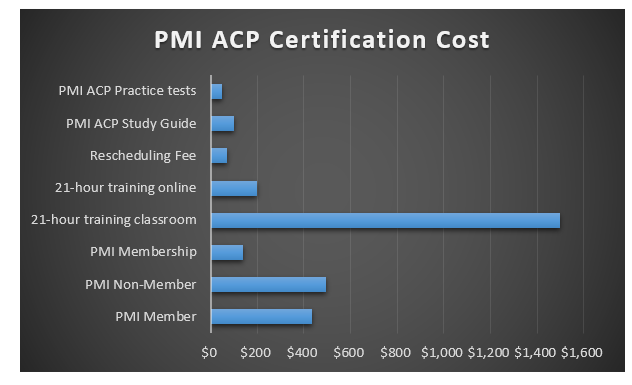 Interested in knowing what the PMI ACP certification cost is? How to budget for it? When we think of the PMI ACP cost, we would need to know what the cost components for the PMI ACP certification are. Therefore, in this post let us dig into the PMI ACP Certification cost. You may have heard that PMI ACP is the credential that is in demand in the industry lately. Did you know that PMI Institute says it is their fastest growing certification? Why do you think it is the sought after credential currently? Let us see what the benefits of PMI ACP are so that we can weigh the cost involved and the Return on Investment (ROI). Before going into the details of PMI ACP Certification cost, let’s take a peek into some of the benefits of becoming a PMI ACP. PMI ACP as you know stands for Project Management Institute’s (PMI) Agile Certified Practitioner. PMI ACP is one of the Project Management Certificates that comes from PMI exclusively catering to the agile methodology used to manage projects. Recognition of Knowledge: When you a certified PMI ACP, it is a recognition of your knowledge and expertise on the agile practices. A plethora of Roles: Since the industry is embracing agile, this is a credential whose demand will only go up. Moreover, you now can vie for a Scrum Master, Agile trainer, in addition to an Agile project manager. 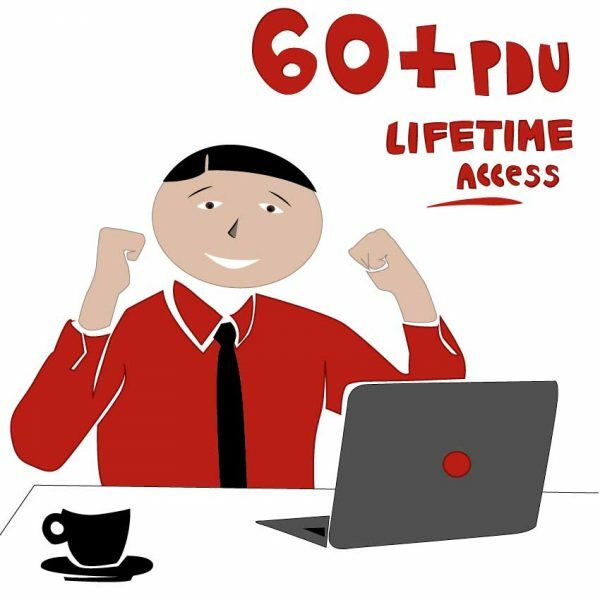 Hence, it is time you understood the PMI ACP Certification cost so that you take the plunge. A breadth of expertise: What sets the PMI ACP certification apart from other agile certification is its range of methodologies for one. Also, PMI ACP has been formulated to assess ones’ ability in concepts and application as used by the industry. Successful Delivery: PMI ACP also helps the practitioners to become more knowledgeable and have an all-round understanding of agile project management for successful delivery of projects. If you are a PMI ACP credential holder, you can expect at least 20% higher salary compared to one who is not certified. Is that not a great reason to consider the PMI ACP Certification cost? What is the PMI ACP Certification Cost? We have seen that there are quite a good number of advantages for becoming a PMI ACP credential holder. Hence, let us discuss what could be the components in the PMI ACP Certification cost. 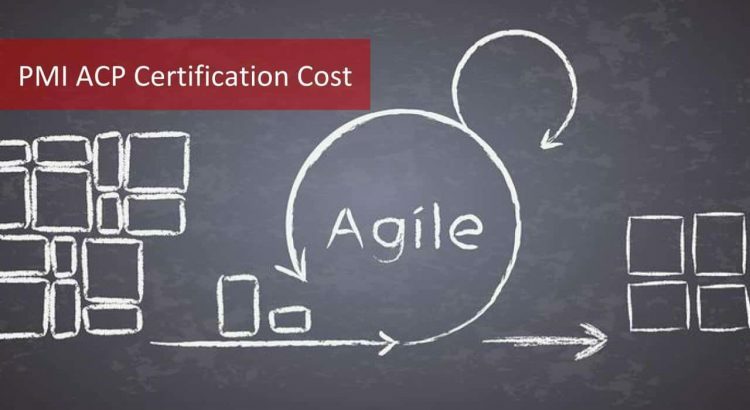 At a very high level, the PMI ACP Cost includes the exam cost and the cost of training on agile practices. First, we should discuss the process for PMI ACP Exam application. If you are filling your PMI ACP application form online, you can log in on to the PMI website to start the process. Go to the PMI ACP certification application section in the online certification system. General project experience: If you have at least 2000 hours or about one year of experience, you qualify. 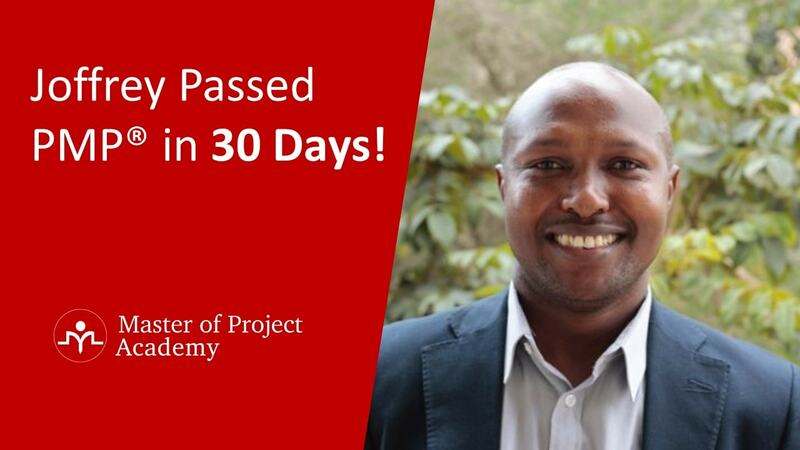 Training on Agile Methodology: Did you complete your 21-hour training on agile practices? By the time you sit for the exam, you need to complete this. How do you enter this 21-hour training on Agile practices? Any course that you have taken on agile, preferably a PMI ACP course that gives you 21 contact hours can be entered. This may include agile philosophy, methodologies, principles, and practices. Here are the rest of steps in the application process, once, you submit, PMI will review and respond within 10 days on your eligibility. PMI will send their approval on your application after which you need to pay the exam fee. Exam fee component of PMI ACP Cost is something that you pay to PMI and it is fixed or non-negotiable. Your next thought is: How much is the PMI ACP Exam fee? Here are the details. PMI has a different fee for members and non-members. Moreover, PMI offers commonly a Computer Based Test (CBT) and a Paper Based Test(PBT) for the PMI ACP Certification. PBT will be provided only for certain special cases which can be referred to on the PMI website or the handbook. Therefore, your PMI ACP Certification cost includes either $435 or $495. If you are not a member yet, it makes sense to take the membership. One is the discount, while the other is the access to various resources from PMI. $139 will be added to your PMI ACP Certification cost if you want to take membership. If you are already a PMP or a PgMP, you probably are a member and hence can still get the discounted price. What are the methods of payment allowed? What modes of payment are allowed by PMI to pay the fee for PMI ACP Certification cost? Before the payment mode is to be decided, you need to decide whether you go for online application or hard copy sent by post. For a printable version, you need to send a request to the PMI customer care. 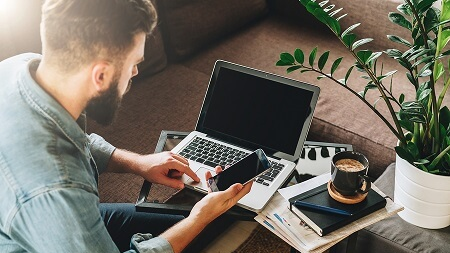 When you submit the application and get a confirmation, you can choose to pay by credit card online which makes it faster to process though they allow other modes too. If you are submitting by post, you can still pay online or send a check, money order or wire transfer. Since we are discussing the PMI ACP Certification cost, it is good to know the refund policy too. Of the total fee that you have paid, you can get only $200 provided you have not scheduled your exam or taken it. Moreover, you need to request for refund at least a month before your exam eligibility date lapses. This generally is rare and Definitely not advisable to think of a refund. So, if ever you want a refund, you will lose about $235 or $295. Therefore, weigh the pros and cons of the PMI ACP Certification cost before you jump in. After confirmation, you get the PMI Eligibility ID. You may schedule your PMI ACP Exam slot online for your nearest Prometric center. When can you reschedule your exam? You need to do so at least 2 days before the booked date excluding that date. No change allowed after that. This is the reason; you need to have a strong PMI ACP Exam prep plan in place. A well-developed PMI ACP Study Guide will come to your rescue. If you want to know more about this, you can refer to the handbook from PMI. Having said that, I strongly recommend that your plan B should never be to reschedule. This is where a good PMI ACP training provider comes into the picture. Let us appreciate what makes a training provider good or differentiates from others. We have said the exam fee is non-negotiable. Are you thinking if there is some cost component in PMI ACP Certification cost that is flexible or adjustable where you can save some money? Definitely! You have options for the training and based on your preferences and priorities you can decide which is best for you. How to choose? What factors will affect the PMI ACP Certification cost? What resources will be provided along with the PMI ACP Training? Will you get a PMI ACP Study guide? What will the PMI ACP Study guide have? 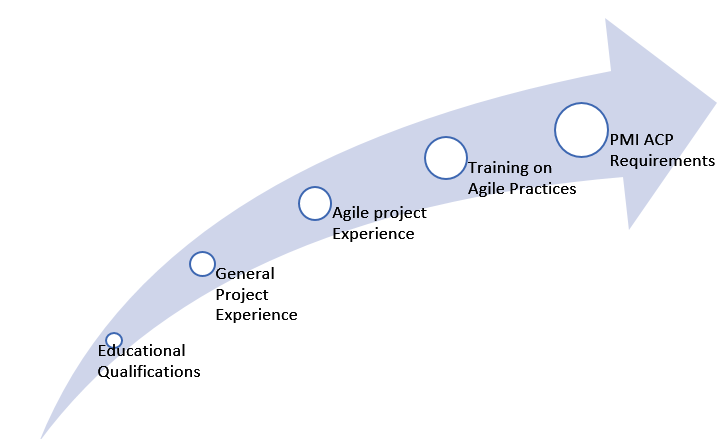 Will it cover different methodologies of agile? 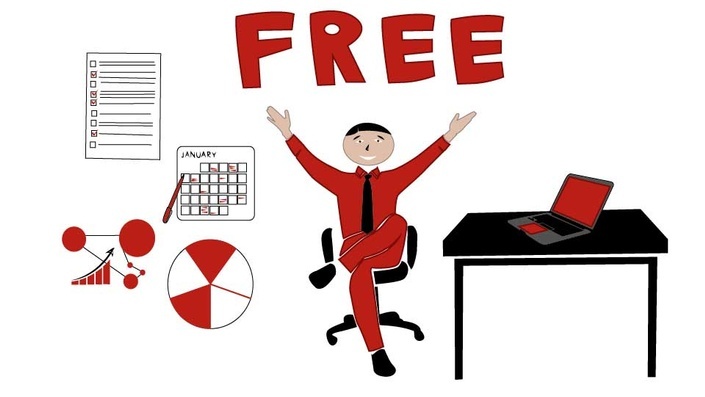 Will you get some reference content – videos, recording, flash cards, mind maps, etc.? IF not, all these will add to your PMI ACP Certification cost. How can you clarify the questions you may have while studying? 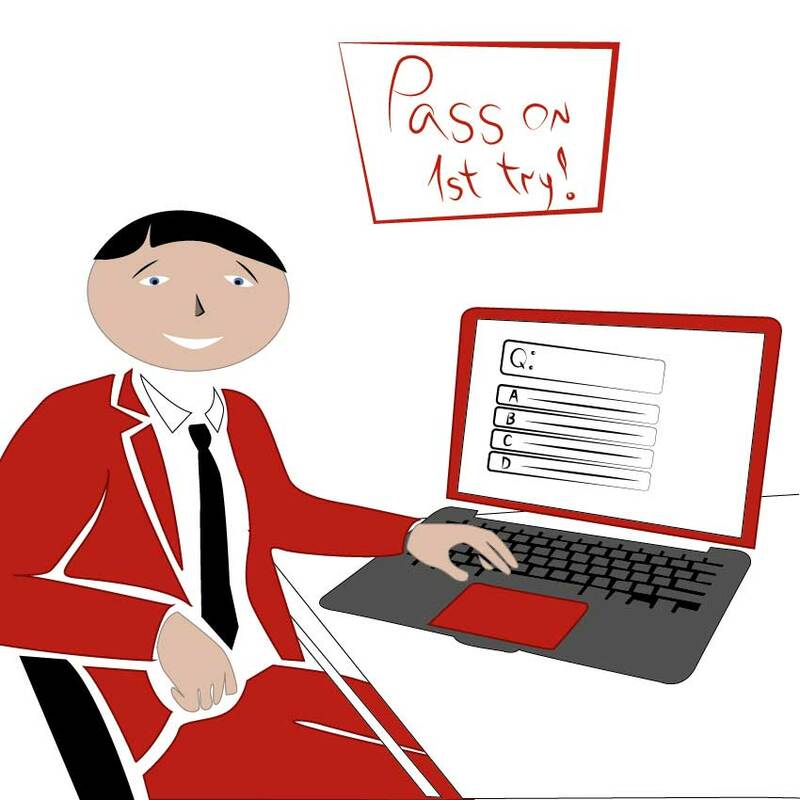 Will you be allowed time with the instructor for any clarifications you need? Do they have an online platform to post your queries in case you cannot go and meet? Moreover, you may not be want to spend that much time on travel instead of study. Also, that is adding cost to your PMI ACP Certification cost. As a project manager, you need to know what goes into your cost estimates! This is common for any mode of training. 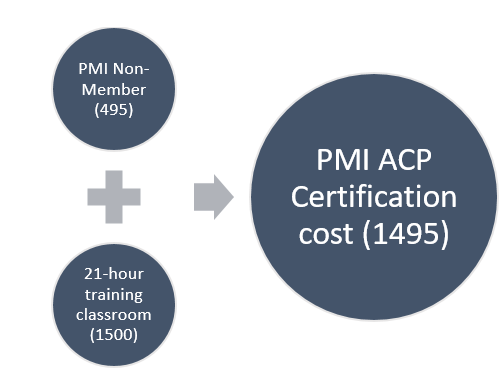 Now based on whether you want to go for an online ACP Course or a classroom training, there will be a variation in the PMI ACP Certification cost. 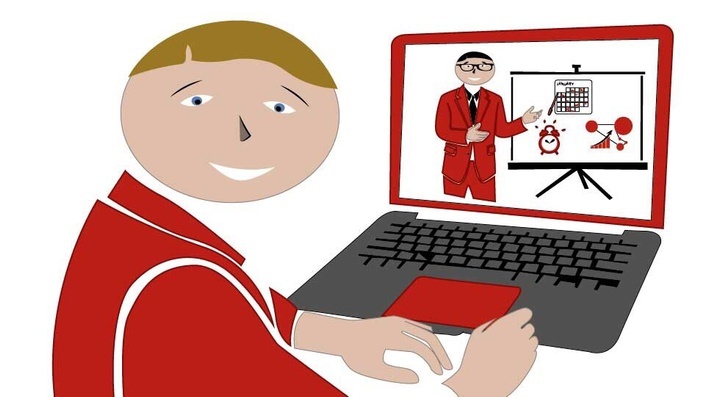 Classroom or PMI ACP Online Training? Most classroom training programs start above $1500 You can get an annual access for under $200 and if you want to finish it in a month, it can be as low as under $40. Isn’t it a great saving for you in the PMI ACP Certification cost? Check if there is a provision for PMI ACP Sample tests at the end of the exam. If not, that adds to your PMI ACP Certification cost. Check if there is a provision for PMI ACP Sample tests at the end of the exam. If not, that adds to your PMI ACP Certification cost. Will they provide any videos to refer after the class? If there is a blended approach, it is helpful Normally you have access to the recording based on the subscription plan you chose. Now that you have seen a comparison of the two modes of the training, you can make a judicious choice. Another aspect to verify is if the provider gives you a PMI ACP Study guide? If not, you may have to purchase a PMI ACP Study guide. For this, you can choose between an electronic version or a print version. Generally, your PMI ACP Certification cost would go up for a print version compared to the electronic version. If you did not get access to PMI ACP Sample tests from your training provider, you may have to pa an additional amount to buy that. Therefore, PMI ACP Sample test is added to your PMI ACP Certification cost. Hence, choose the 21-hour training provider wisely. For your PMI ACP certification exam preparation, start with a roadmap and use that to guide you. You can study each domain and review by taking a quiz. If any changes have to be done, you can do it in your next cycle before going into the next domain. Once, you are done with all the domains, work on the PMI ACP Sample tests. These will help you gear for the actual exam. If you want to practice more, you may buy PMI ACP Sample tests that are available from different sources. Look at the level, the authenticity of the tests before buying. From the chart above, it is glaringly visible that the PMI ACP Certification cost is most impacted by the type of training you go for. But, you also need to decide not just based on the cost but all other factors mentioned earlier. What could be the total PMI ACP Certification cost? 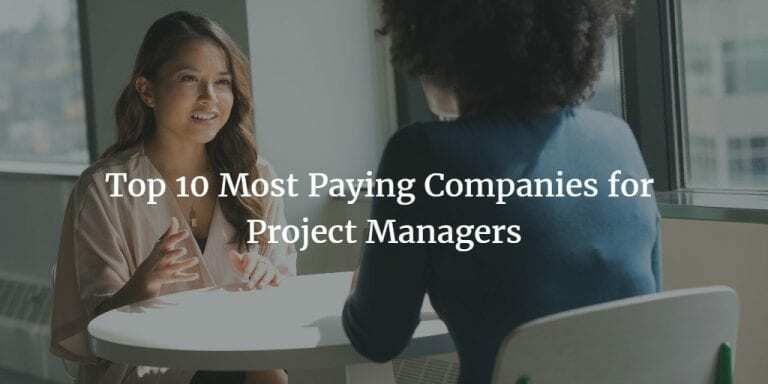 As a seasoned project manager, your mind will jump to the saving on the PMI ACP Certification cost that you can make, right? This will be a whopping $860! Therefore, when you take the PMI ACP Certification Cost into account, consider all the components and not just exam fee. As you have seen, the 21 hour PMI ACP training is an important component in the PMI ACP certification cost. Sunanda Gundavajhala, B.Tech, M.B.A, PMP has over 25 years of project management. She is a consultant, trainer on project management for different sectors and is the recipient of “Recognition of Excellence” award from PMI, USA and Woman Volunteer award from Hyderabad, India Chapter of PMI. 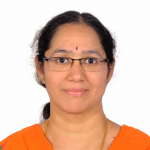 She has contributed to the “Practice Standard on Scheduling, PMI” in addition to being the Liaison officer for PMIEF (Education Foundation) for the Hyderabad, India Chapter of PMI. PMI ACP Eligibility Requirements: Are You Eligible for PMI ACP Exam?